In the past couple of months we have shown you numerous Star Wars themed gadgets introduced by various designers and companies to celebrate the upcoming Star Wars: The Force Awakens movie. 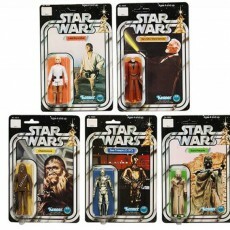 With less than a months’ time left in the release of much awaited opera film, we expect to see some more Star Wars inspired items. 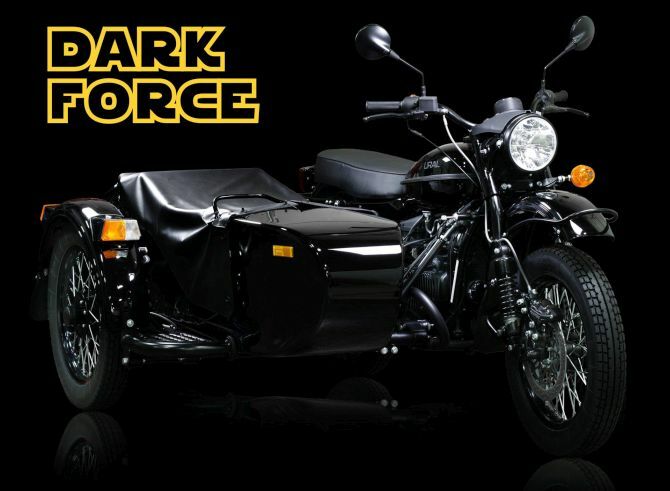 IMZ-Ural, Russian manufacturer of legendary sidecar motorcycles since 1941 have also unveiled a special edition bike to pay tribute to the upcoming Star Wars movie. 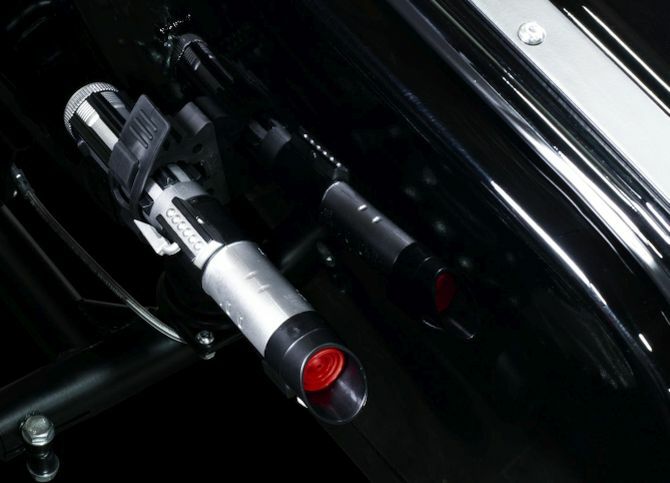 Inspired by the world of Star Wars, the Ural Dark Force motorcycle comes in gloss black with blacked out power-train and matching ceramic-coated exhaust. 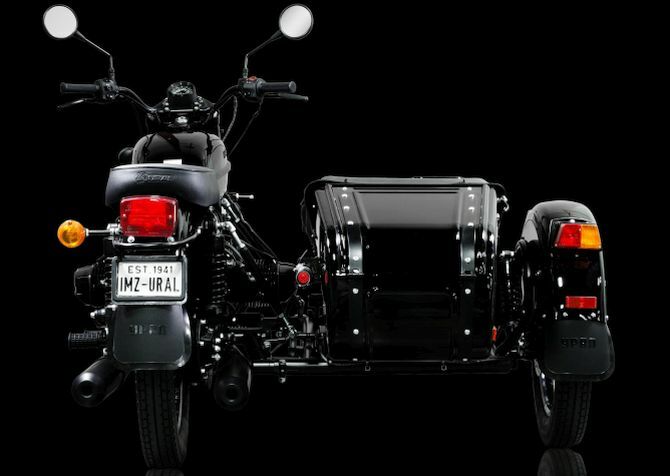 Also, the bike will come equipped with easy accessible sidecar mounted 3-foot extendable Lightsaber (batteries included). Now that is so cool! 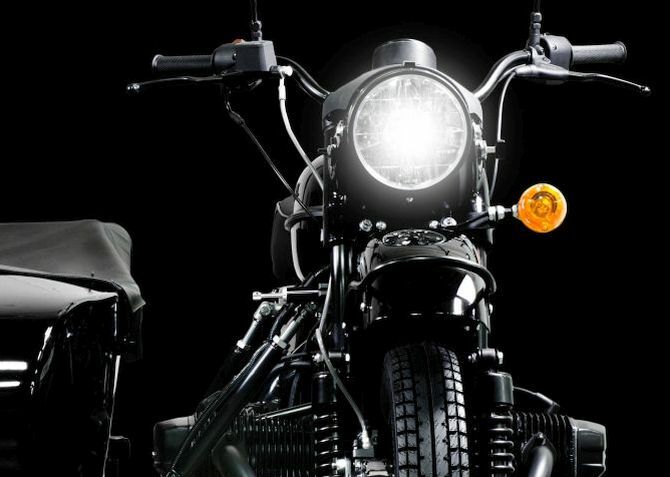 Manufactured at company’s factory nestled in the Ural Mountains, the bike will come with upgrades such as high visibility LED lighting and an Enduro bench seat. The Star Wars themed bike by Ural Motorcycles is powered by a 749cc OHV air cooled 2-cylinder 4-stroke “boxer” engine that offers 41 horsepower and 42 pound-feet of torque. Weighing 700lbs, the bike offers a ground clearance of 6.5″ and can reach a maximum cruising speed of 70mph. 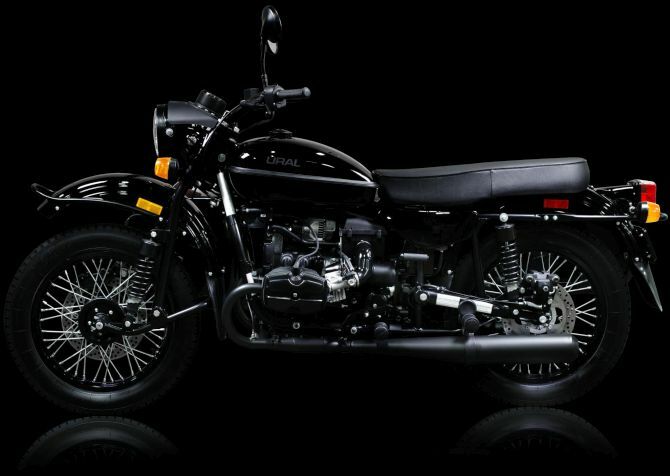 If you are planning to get one for yourself, hurry up as the Ural Dark Force motorcycle will come in a limited edition of 25 units only. Priced at $14,999, the limited edition Star Wars themed bike by Ural Motorcycles will be available in US only and can be reserved here.